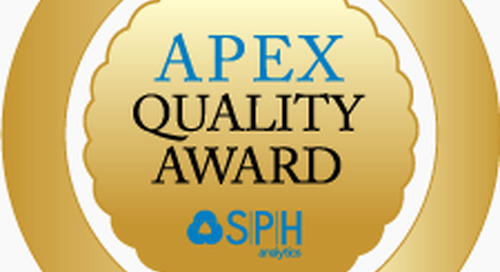 Alpharetta, GA – SPH Analytics, the top ranked MACRA and MIPS Technology vendor, announced today that 100% of its MIPS-eligible clients have successfully submitted for the 2017 MIPS reporting year, ensuring all avoided the CMS negative penalty. 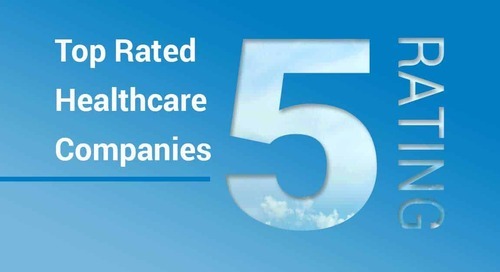 In addition, 50% of SPH clients achieved “Exceptional Performance”, making them eligible for bonus payments. 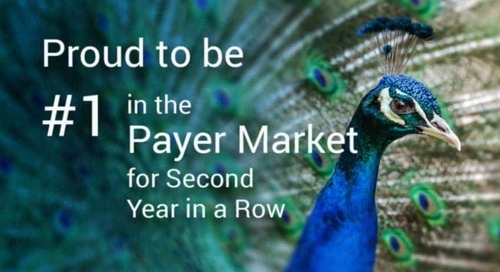 SPH submitted MIPS data for more than 70 provider groups (TINs), representing more than a million patients and more than 1500 MIPS-eligible clinicians across primary care, urgent care, and specialty practices. 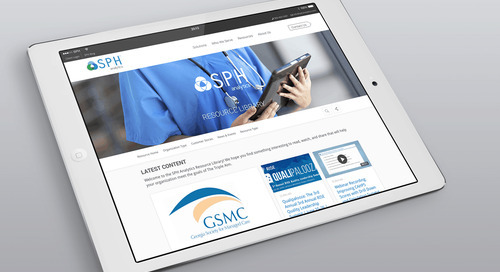 SPH is approved by the Centers for Medicare and Medicaid Services (CMS) to participate in the Merit-Based Incentive Payment System (MIPS) for 2017 and 2018 as both a Qualified Registry and a Qualified Clinical Data Registry (QCDR). 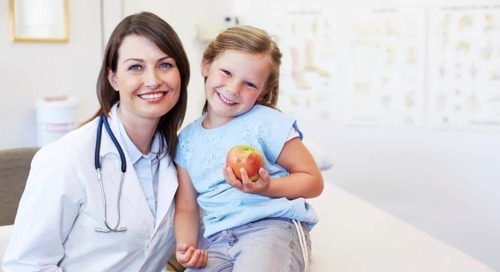 QCDRs can report data for individual clinicians or groups for all MIPS performance categories that require data submission. 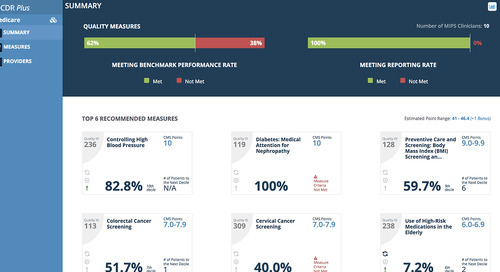 Further, a QCDR can host “non-MIPS” measures approved by CMS for reporting. 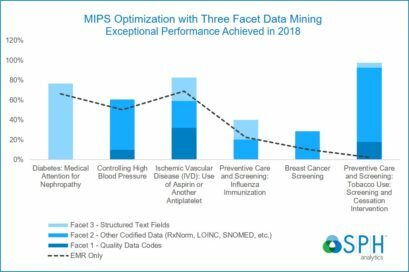 The Exceptional Performance bonus in MIPS is a pool of $500 million reserved for top MIPS performers. 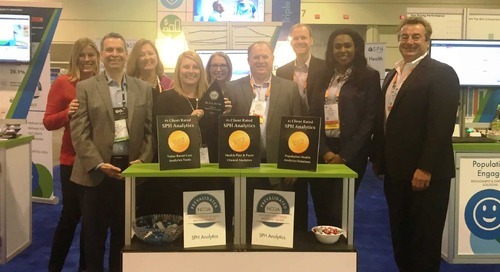 To be an exceptional performer in MIPS, providers must earn 70 out of 100 points for their Composite Performance Score. 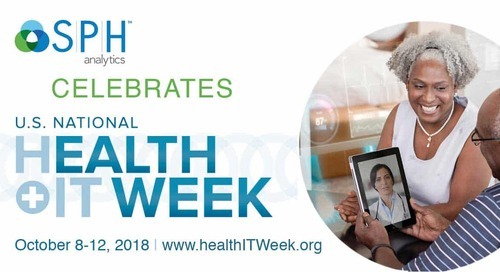 This 70-point threshold applies in both 2017 and 2018. 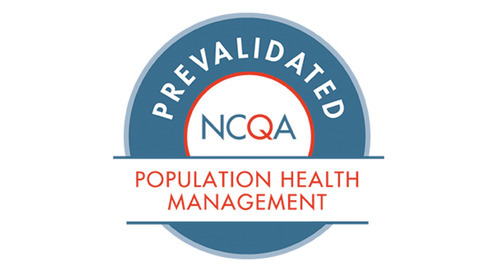 The Exceptional Performance status achieved by SPH clients can be credited to the fact that, unlike other QCDRs, SPH’s Population Care solution goes beyond basic MIPS data submission. 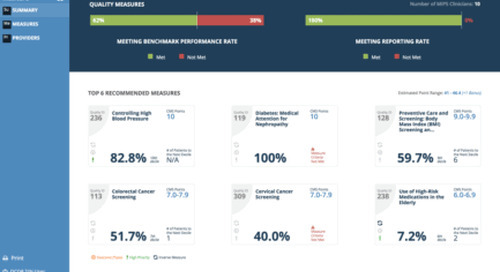 Its integrated clinical measure dashboard enables MIPS-eligible clinicians to not only fulfill reporting requirements, but to monitor, manage, and improve performance throughout the data collection year. 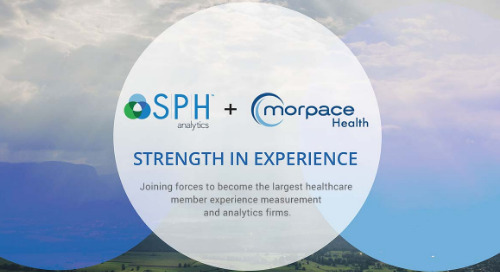 Further, SPH’s proprietary Three Facet Data Mining enables clients to iteratively improve their scores by finding additional data points in their EHR systems that qualify for the measure. 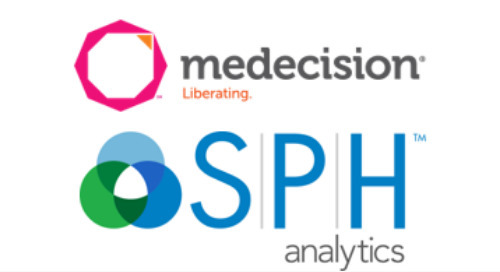 In addition to its Population Care Quality Measures dashboard, SPH Analytics is also a CMS-approved vendor for the CAHPS® for MIPS Survey and its Population Care Patient Registry can earn providers credits in the Advancing Care Information and Improvement Activity performance categories, helping to comprehensively support participation in MIPS. 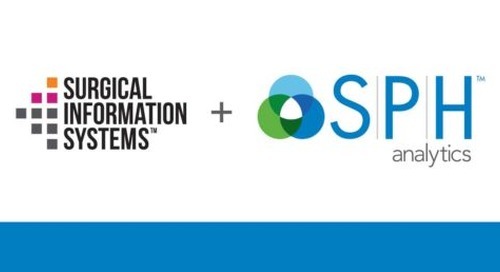 To find out more about the updated 2018 MIPS program, watch our informational Webinar Recording. 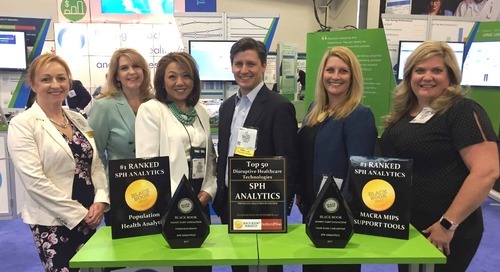 The post SPH Analytics Achieves MIPS Reporting Success for 2017 Submissions appeared first on SPH Analytics.